A powerful opportunity exists to serve a growing audience of active people interested in pursuing appreciative, generous, and fulfilling lives. Drawing on the extensive experience of our staff and our awareness of the industry, the marketplace, and the world at large, we have shaped a unique vision and mission for a company that serves our readers and authors. What’s curious about publishing is that we’re often best known for one of our titles or a specific author; frankly, those are our priorities as well. It’s not wildly different than a sports league: First, you know your favorite players, then the team they play on (in our case, that’s our imprints), and last but not least, the overall conference. 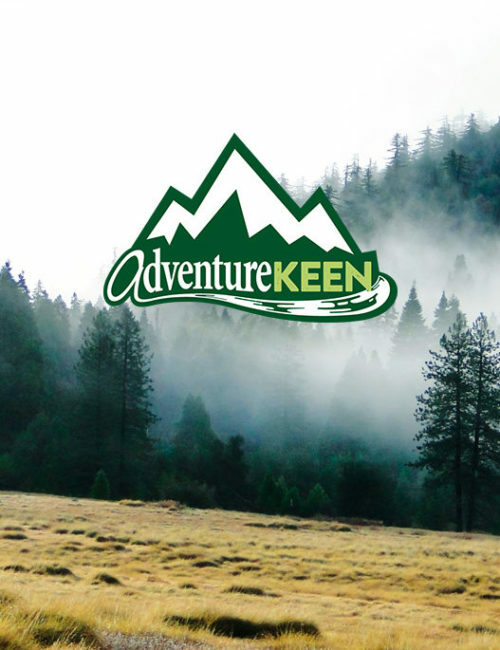 The AdventureKEEN teams include Adventure Publications, Wilderness Press, Menasha Ridge Press, the Unofficial Guides, the Nature Study Guides, Clerisy Press, and Coconut Press. This lineup makes AdventureKEEN the parent company for some of the best-selling travel and adventure books in the United States, delivering to readers and enthusiasts the best in travel content and location information available. AdventureKEEN’s mantra is SHOP LOCAL LIVE LOCAL, in support of brick-and-mortar retailers. We work to connect you with your local market by publishing books that help everyone appreciate the outdoor world. We aim to give readers healthy, fun ways to engage with local parks, trails, rivers, and more. This improves the lives of readers, nature lovers, and independent retailers, fostering a reverence for nature and a protective mindset toward maintaining our green spaces and wild places for future generations. The doors at our offices in Birmingham, Alabama; Cambridge, Minnesota; and Covington, Kentucky, are always open. Likewise, we journey to plenty of trade shows, so we’ll gladly meet you there. We’re honored to have our books on your shelves and in the hands and homes of readers everywhere. Thank you.